← Nick Clegg’s Wikipedia page updated from government PC. His. 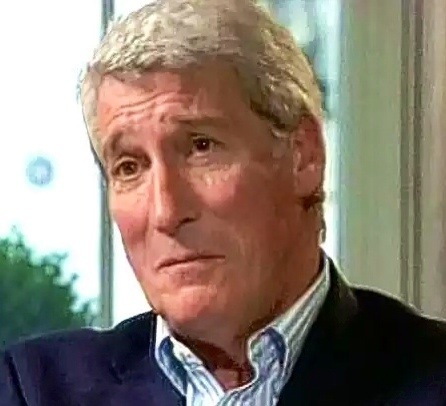 Following on from an undercover Panorama reporter into the mistreatment of the elderly, Jeremy Paxman has admitted he can’t take it anymore and announced he is to leave Newsnight. Disturbing scenes showed members of the Newsnight production team shouting at him and often reducing him to tears. In one instance a junior researcher can be seen giving him a slap for complaining his latte was too sweet. The BBC will now start the hunt for a new presenter for the late night news show. An insider told us they are likely to go for a presenter with a completely opposite style. An early front runner is Harold’s resident cute cat, Mister Super Paws. “He would be less confrontational, unbiased and less likely to damage the furniture” a BBC spokesman revealed.